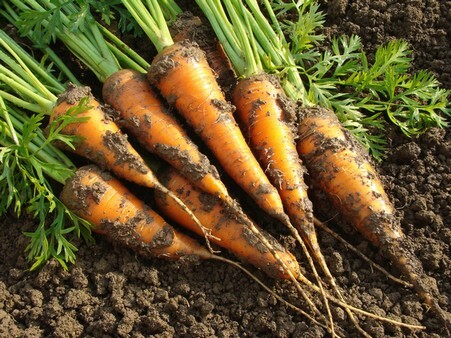 Plant in the sunniest location in your garden and make sure the plants are close to maturation before the sunlight is less than 10 hours a day. Some people say plants should be almost finished growing by Thanksgiving and the rest of the time is basically used to keep the produce fresh. Think about saving your own seeds, they can become adapted to your own garden and winter growing conditions. Make sure you know your growing zone and order seeds accordingly. Use the Farmer’s Almanac – this is a great resource for planning as their weather predictions are amazingly accurate. At planting time, be sure to fertilize liberally. One of the good things about winter gardening is that weeds grow at a snail’s pace. Weed at the time of planting and you may not need to do it again until spring. 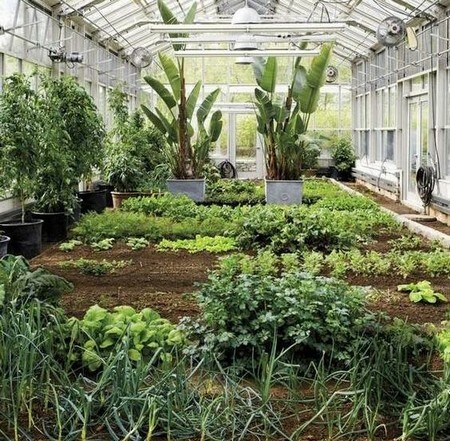 Using a greenhouse, cold frame or hoop tunnel can extend fall blooming plants as well as keep some crops growing indefinitely. Some areas may require a heater. 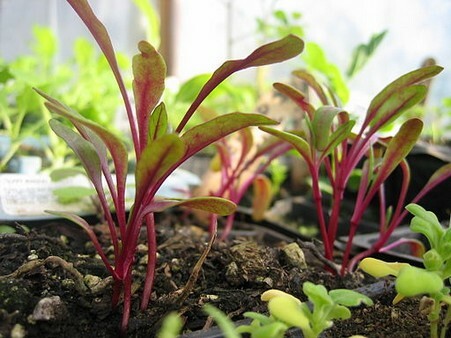 Growing vegetables indoors, in a basement or garage, using grow lights can be very satisfactory. An enclosed porch or sunny window with shelves can be a real space saving idea while using solar energy instead of electric lights. 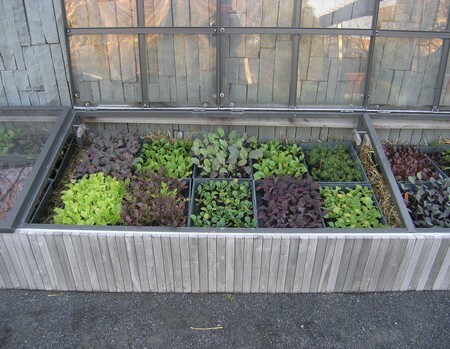 Growing under glass windows, leaning on each other, works well for makeshift cold frames. Raised beds built by rock walls and the south side of a structure can help keep vegetables warm. If you decide to use a greenhouse, plastic or glass season extender, don’t forget to create some air circulation on sunny days to avoid burning plants. Don’t water too much during the winter as these structures create condensation and hold moisture. 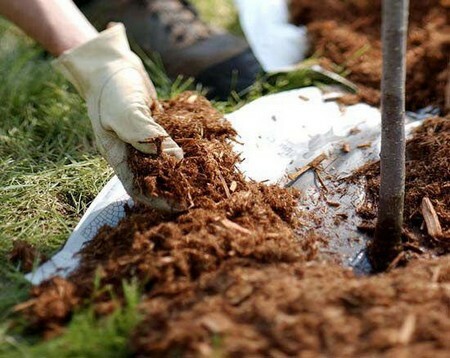 Using coverings to protect your crops such as mulch made of straw, leaves, black plastic sheets, cardboard or cotton material can be used to protect plants. Make sure the beds drain well so ice buildup is avoided. Make sure your coverings are secured firmly. Nothing is more frustrating than to see your mulch bunched up against a garden fence after working so hard to cover fragile plants. It is a good practice to leave the plants uncovered as long as possible as air movement is beneficial. Make sure to keep an eye out for slugs as they love to hide and breed in mulch and can decimate tender plants in just one night.